The prices are estimated depending of the size of the group. We have included the air in the cost of this trip, but it is estimated and we'll adjust it accordingly. Gratuities for the land portion of the trip are not included, but they are included for the river portion. 6 Nights Land Package including Hanoi, Ha Long Bay (with overnight cruise), flight and tours in Siem Reap and includes daily breakfast. 7 Nights Mekong River Cruise with daily meals, shore excursions, ship staff gratuities, complimentary beer, soft drinks, house brand spirits and wine with lunch and dinner. 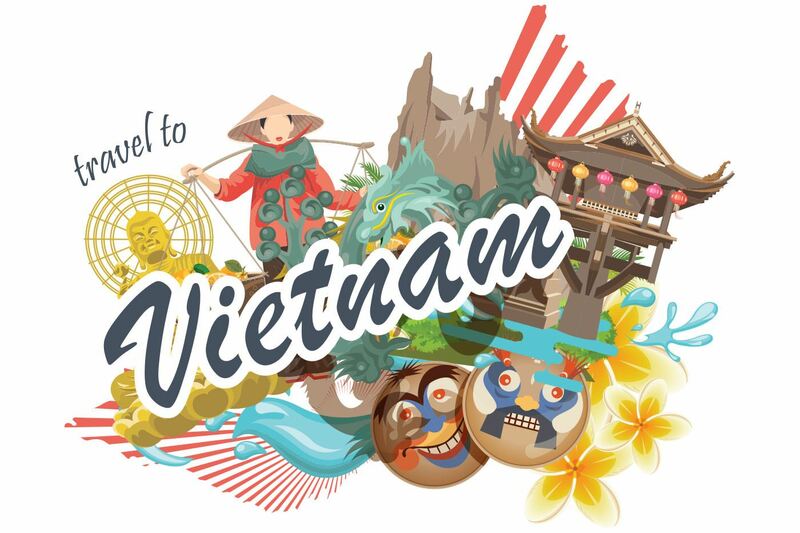 2 Nights Extension in Ho Chi Minh City (Saigon) at Sofitel Hotel or similar with breakfast and sightseeing tours. Trip Insurance: Emergency medical, evacuation & repatriation insurance (not cancellation insurance) is included. Note that this is not cancellation coverage and will not provide any relief if you have to cancel from the trip before it begins, whether for medical or other reasons. You may upgrade your coverage to include cancellation coverage by clicking on the link. It will take you to a flyer describing the options available. Note that the "Cancel for Any Reason" (CFAR) option must be purchased within 14 days of paying your initial deposit on the trip.